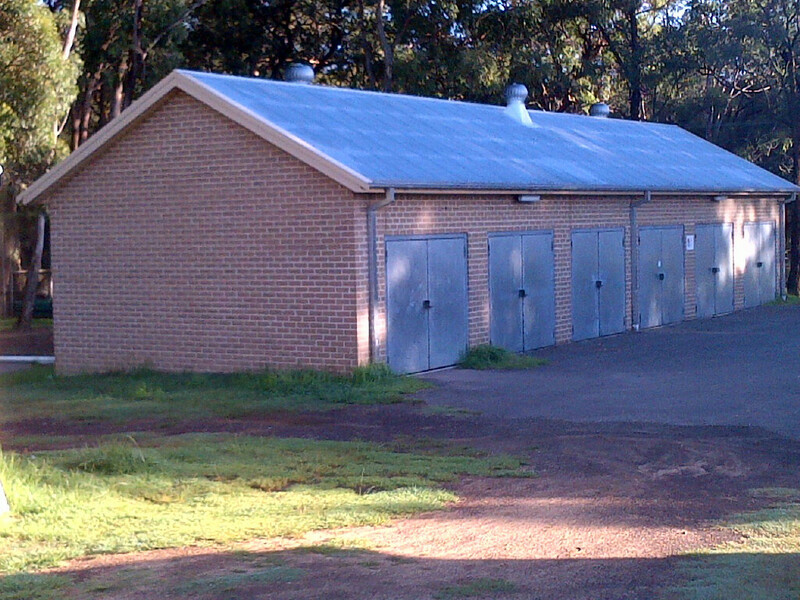 Stainform were engaged by Wollondilly Shire Council to supply and install a roof structure and colourbond sheet roofing to the new public amenities and storage structures at Tahmoor Sports Ground in the Wollondilly Shire, NSW. Stainform were also able to provide council with vandal-proof options to the structure, saving council maintenance costs further down the track. Stainform were able to complete this project in accordance with the high standards set out, and expected from council. 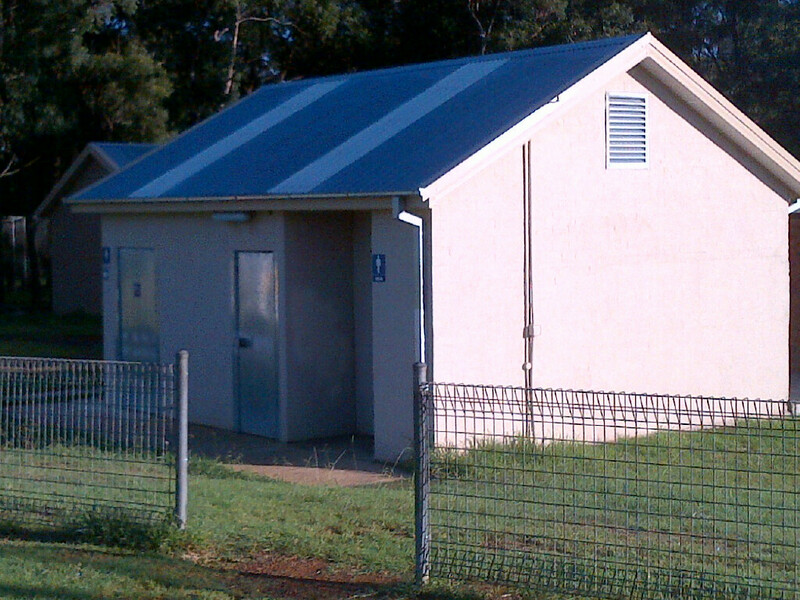 Stainform are proud to partner with local government to provide their communities with long lasting quality.